Welcome to the VCCW – Hello VCCW. Where does our water com from? Sign up for e-billing and online payment options. Autopay/ACH is free. Service fees will apply to credit/debit card/e-check payments. It is the purpose of the District to serve the people of the District by distributing water, which meets or exceeds state and federal drinking water standards. 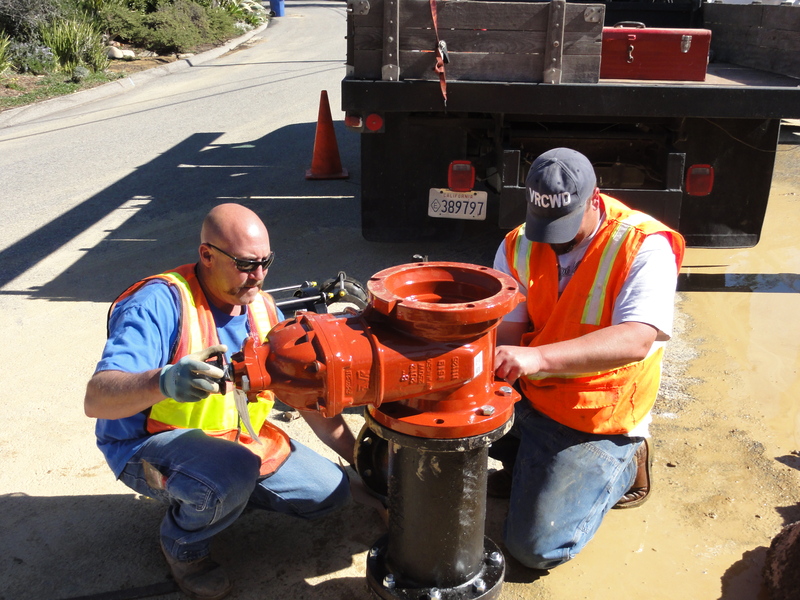 Our goal as a Water District is to reliably provide the least amount of water possible at a competitive cost with high quality and excellent customer service. We are happy to help answer any questions you have. Feel free to contact us by phone, email or mail. Pay your bill online or sign up for Auto-Pay and E-Bills. Water service application, welcome packet and customer service contact information. Board meeting agendas, packets and minutes. District calendar with Board Meetings, Special Meetings, etc. The public is invited to attend these meetings. 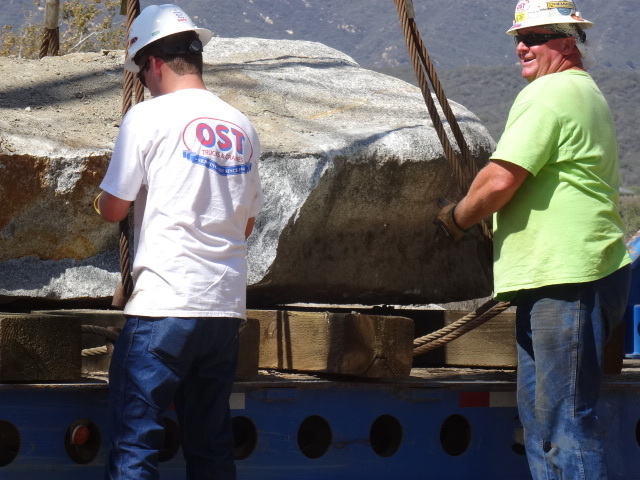 If you have any questions please contact Bert Rapp at (805) 646-3403. Board Adopts Resolution Encouraging Connection to State Water. 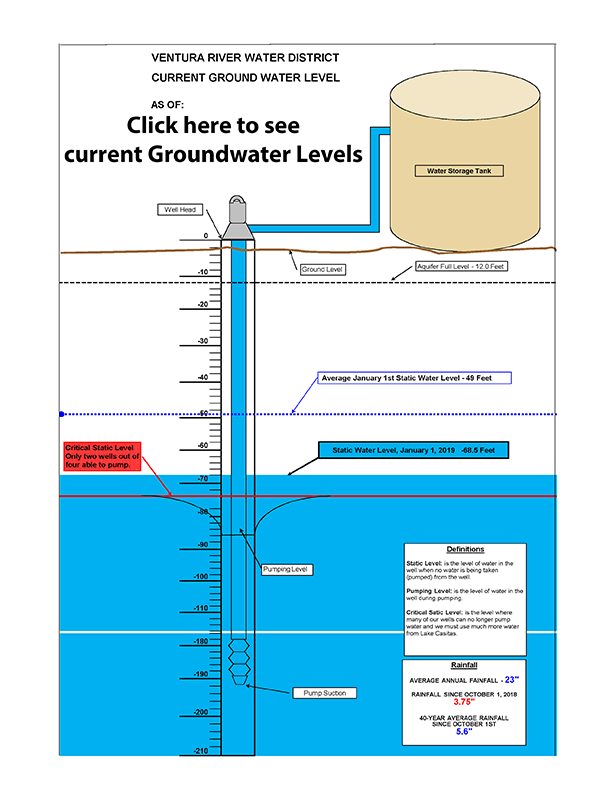 Diagram of current ground water levels.